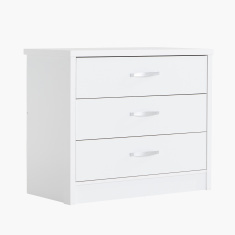 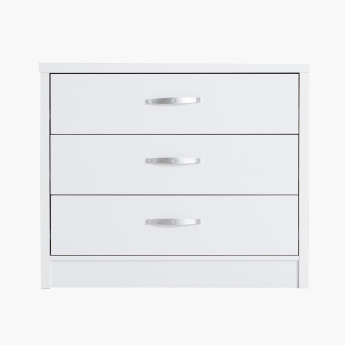 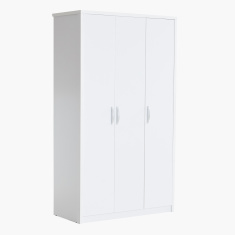 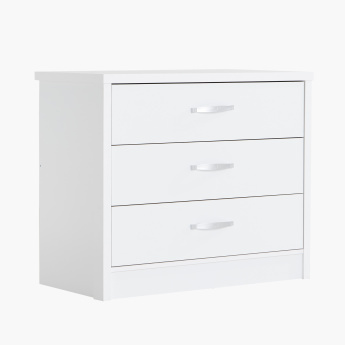 Place this three-drawer dresser in your child's room allowing them to keep clothes organised neatly. 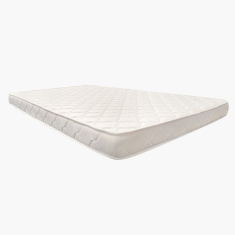 It features grip handles and a wide area for storage that makes it a must-have. 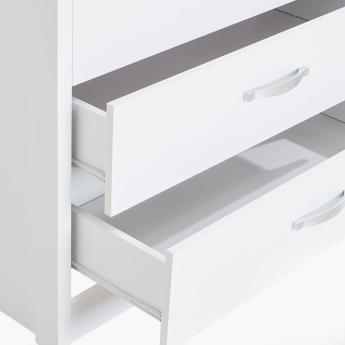 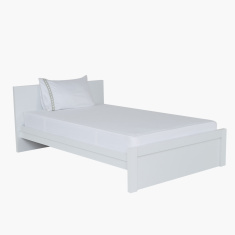 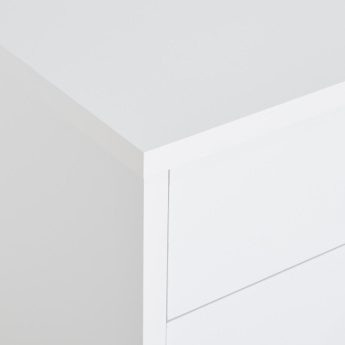 Made from a durable material, the dresser is sure to last longer.